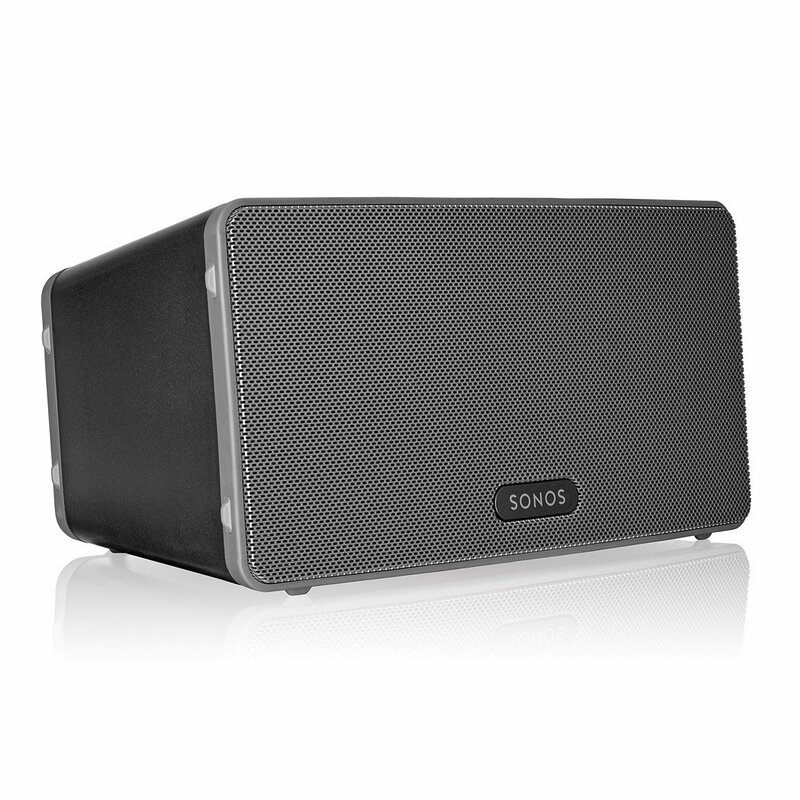 Why Choose The SONOS PLAY 1 Streaming Music Speaker? A million questions run through your mind when you try to choose the most suitable speaker for your home. Will it be loud enough, given the size of the room where you will place it? Does it offer premium quality sound? Can you afford it? The list could go on and on, the point being that people have become very picky when it comes to music speakers. And so should you be! With so many models now available on the market, you shouldn’t settle for anything less than perfect. 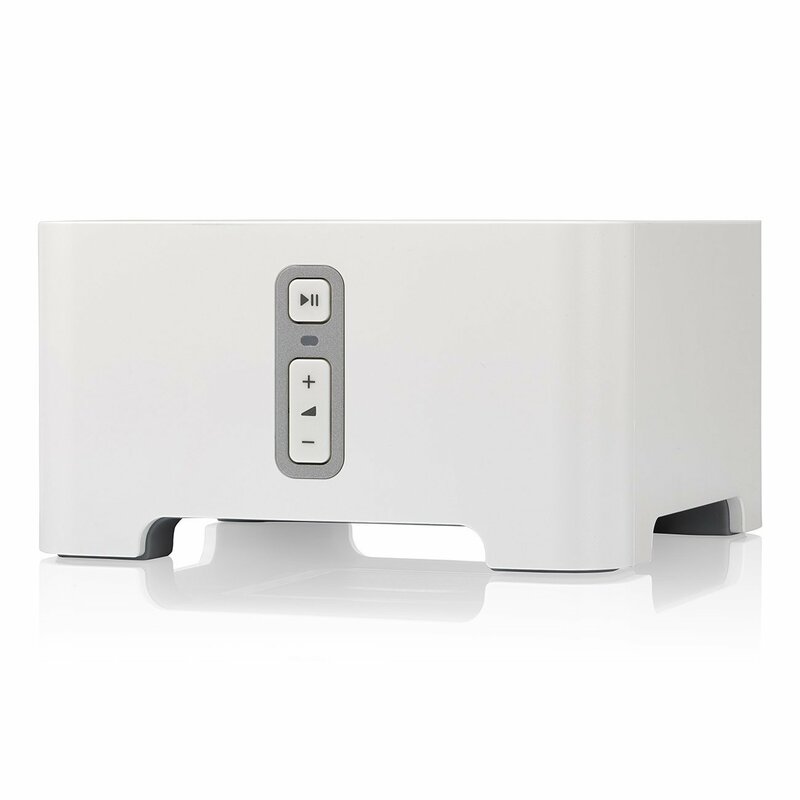 If you’re looking for a good smart speaker that won’t break the bank, here’s a little tip – check out the Sonos Play 1 streaming music speaker. Although it’s small, it offers amazing sound quality. Besides, its size provides an extra advantage. It gives you the possibility to find a spot for it anywhere – literally anywhere, even the kitchen or bathroom, as the Sonos Play 1 is humidity resistant. Looking for a speaker that is small enough to fit anywhere but still powerful enough to fill a large room with your favorite music? Look no more because the product you’ve been searching for is called Play 1. Sonos Play 1 smart speakers are indeed small, but as is the case with most modern devices, small doesn’t mean poor quality. It is in fact an advantage because it will fit even the tightest spots in your home where you might consider placing it, and you will have no problem moving it around when you need to use it in a different room. The Play 1 can also be mounted on a wall or stand if you wish. As far as the music is concerned, thousands of happy customers can confirm that the sound quality has exceeded their expectations. You wouldn’t think a mini speaker can play a big sound, but it does. And it looks cute too! 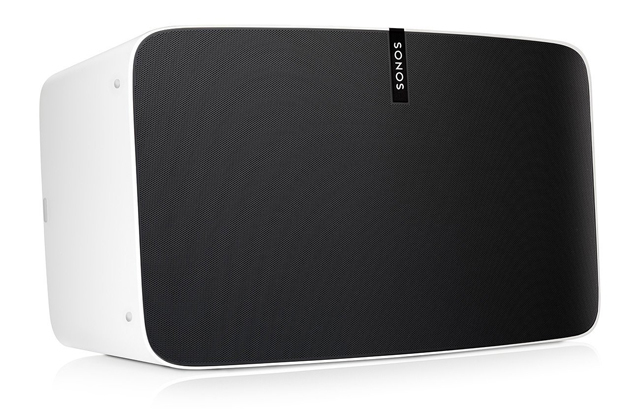 Much has been said about the Sonos Play 1 being tiny and powerful. 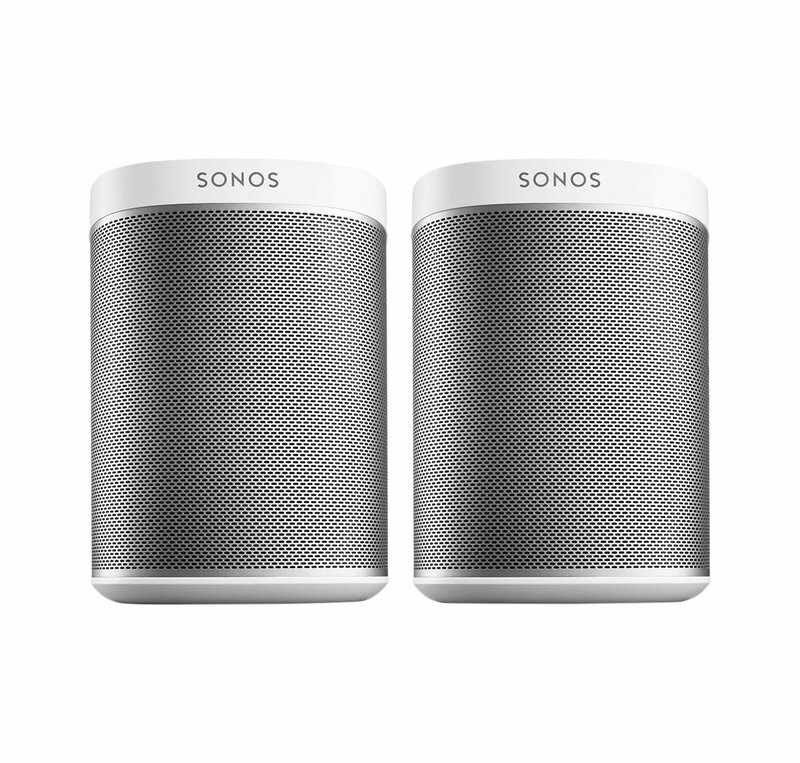 While this is entirely true, we believe that there are other attributes equally important to size and versatility that have contributed to the overall success of the Sonos Play 1 wireless smart speaker. One of them is the fact that it uses wi-fi for streaming instead of the traditional Bluetooth. What does this mean for its user? 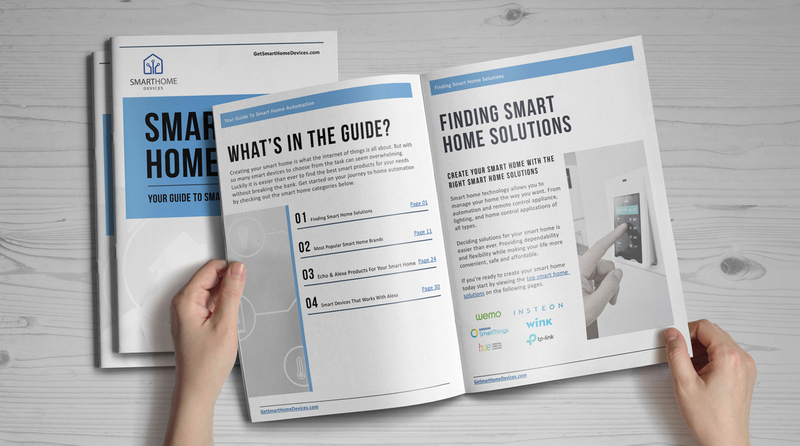 For starters, by connecting to the home’s wi-fi network the speaker will be able to stream music continually, without interruptions. This is important especially if the music you play comes from your phone. When you use Bluetooth to connect a speaker to a phone the music stops if the phone rings, but this will never happen with Sonos Play 1. 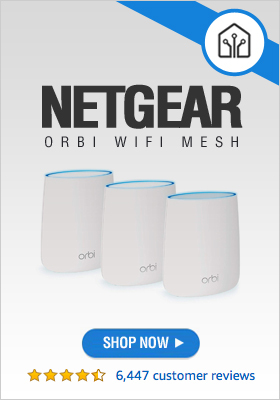 Also, if your wi-fi connection is weak or unstable, you can connect your speaker directly to your router. Sonos really has thought of everything!